Employee satisfaction is one of the most important keys to success for any business. Performance suffers when there is decrease in employee satisfaction and ultimately, businesses are affected. Here is how to prevent this. 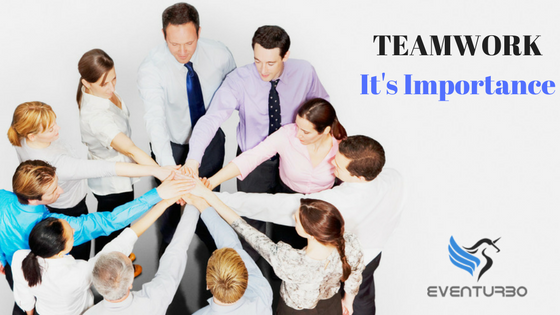 Good Teamwork and team spirit among the employees of your business is must. Team building exercises can be an educational or recreational activity, both the activities can help break barriers between the team members. 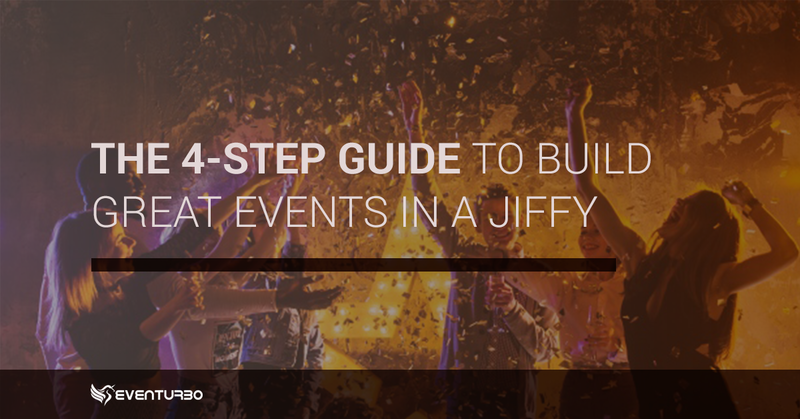 Planning any of the above activities is same as a regular event, like, managing event details, communications and confirmations etc. Educational activities can be structured and systematic, whereas recreational activity is more intended for fun and lets members know each other outside of their usual work. 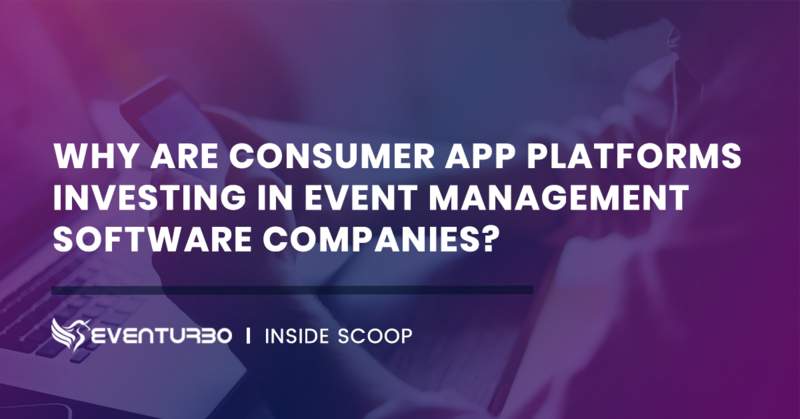 Event registrations and Analysis platform can help in managing the registrations, communications and confirmations and lets you focus on the actual event. It’s important to figure out who are the expected participants. Is it for entire company or just for a specific department? Do you want people to socialize outside of work for a fun activity or you want to have an educational/learning exercise? Educational Team-building exercises are more effective, but world need more planning and execution. Fun activities are easier but not as effective. 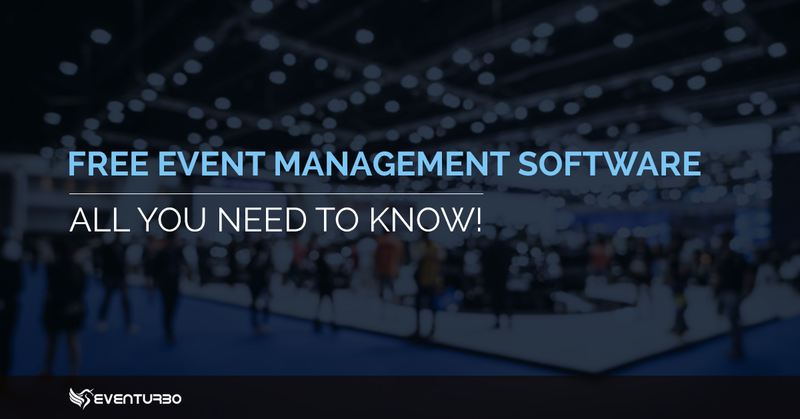 If you are organizing a recreational event. Keep it simple. It can be as easy as going a team Lunch/Dinner. It is also recommended that sometime is set aside for fun activities like some simple Ice-breaker games. Refer to this Write-up for some interesting icebreakers. The planned activity should be aligned with your goal. Team Building activities are of utmost importance as they help in the overall development of the team members and in turn improving the team’s performance. It also strengthens the bond among the employees and they feel motivated to work and achieve the targets. Team building activities must be undertaken from time to time to encourage the team members to work hard and realize their dreams.